Our range of flavouring systems give you the power to sweeten our natural raw supplement range to suit your taste buds. 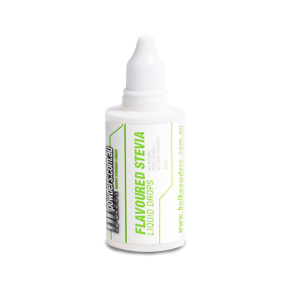 Ideal for those wanting an all natural flavoured and sweetened supplement, flavoured Stevia drops are available in a variety of flavours. They are zero calories and 400 times as sweet as sugar: a natural way to enhance your taste enjoyment. If your needed a stronger flavour hit, flavoured Sucralose drops are a popular zero calorie sweetener. 600 times as sweet as sugar, they can take the edge off some of the more potent natural flavours of raw supplements. 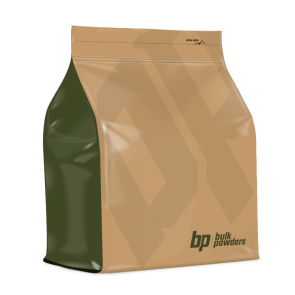 Mix and match flavour varieties daily and never get tired of the same tasting protein shake again! These flavour systems are also ideal for sweet treats and low calorie baking whilst dieting. For ideas on how to use our liquid flavoured sweetener drops for bodybuilding supplements, check out the products below or head over to the Locker Room.